Saw this tonight and thought I’d provide a nice review for everyone. Here are my thoughts on Dirty Girl. 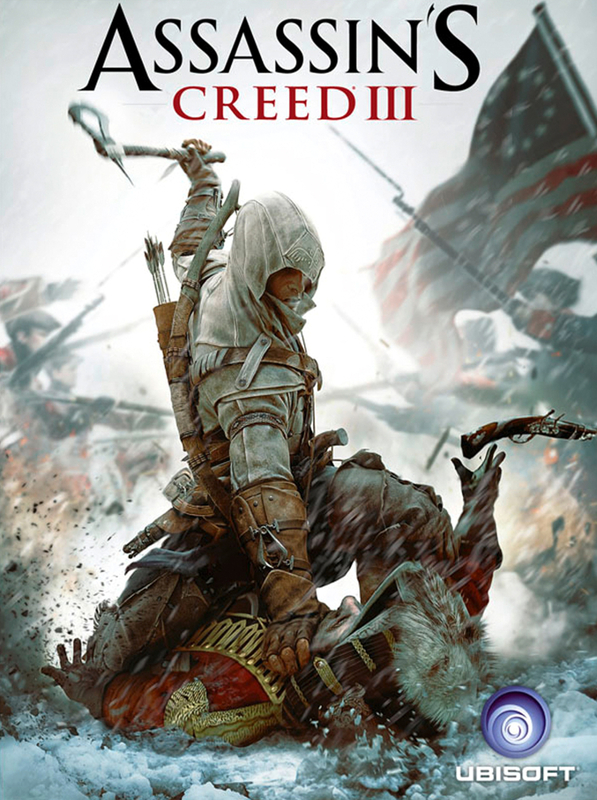 Assassin’s Creed III review is up. After several hours (I think my game said close to 70 hours!) I finally finished Assassin’s Creed III. Here’s the review. A little on the ranty side but I had to get some things off my chest. 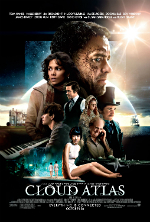 My Cloud Atlas review is up now, for all to read. Check it in the review section or just click the link to the left if you prefer. What else should I say? Hmmm, I think we are good for now. I’ve put up my review for Bitten. Originally I wasn’t going to publish a review for it, but I had to elaborate so much on how awful it was I decided to write up a concise review of it. I suffer so you don’t have to (or you can if you like that sort of thing). So I guess I should add more updates for when I add updates. Because I enjoy writing various reviews I’ve decided to publish some reviews on the site. I don’t know how frequent they are but perhaps you’ll enjoy reading my opinion on things. So I decided to make a Behance profile, my profile, most likely it will have most of the same content that is here. The thing is I can show this on my linkedin account so that’s why I made it. I’ll have to play around with it some more. I also added a couple of more links on the side to my linked in account and youtube account. So I realized I had more content than initially thought. I’ve been uploading more artwork. So there is additional content on this site. I still haven’t gotten to uploading my music though, and I’ve got some videos on the site now. Slowly constructing what seems to be a website. So it’s been a while but I finally have some semblance of a website. I’ve got some content on the art page and that’s about it. It’s a start though.